The Niagara Region’s Child Care Registry, a centralized waiting list for childcare throughout the Niagara Region, allows you to complete and submit only one online application to put your child’s name on the registry for any of the licensed child care options and before-and-after school programs that meet your family’s needs. Visit the Niagara Region’s Child Care Registry website for more information. 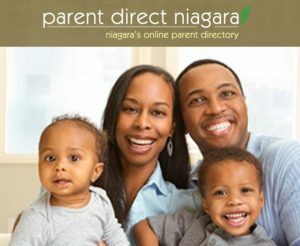 Visit Parent Direct Niagara for detailed listings of all your licensed child care options and more here in Niagara. Also visit the Ontario Ministry of Education’s Child Care pages for more information on licensed child care.